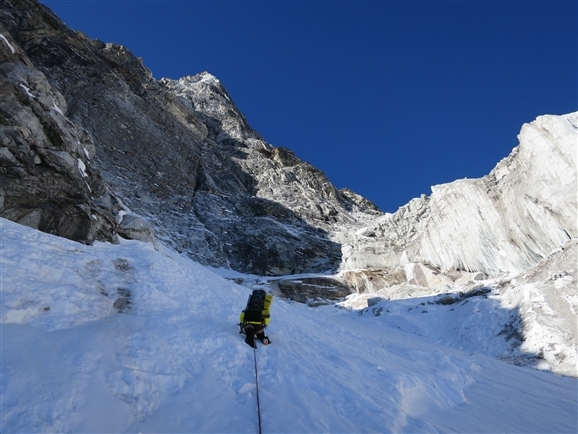 The Alpine Club is working with the BMC to look at ways of helping young, talented British climbers to improve their skills and knowledge about expedition climbing. As part of this process an evening meeting will be held at The Beacon Climbing Centre in North Wales on Saturday 15 July and all keen, young British alpinists are invited. This is not an introductory programme for alpine climbing, but targeted at those who already have significant experience in Scottish winter climbing, summer and winter alpinism and perhaps expeditions. You don't need to be jogging up North Faces or climbing Scottish grade VIII to come along, just to be actively climbing in the mountains and be excited about expedition alpine climbing. If this sounds like you then please come along!